The request channel timed out while waiting for a reply after 00:00:57.6118634. Increase the timeout value passed to the call to Request or increase the SendTimeout value on the Binding. The time allotted to this operation may have been a portion of a longer timeout. 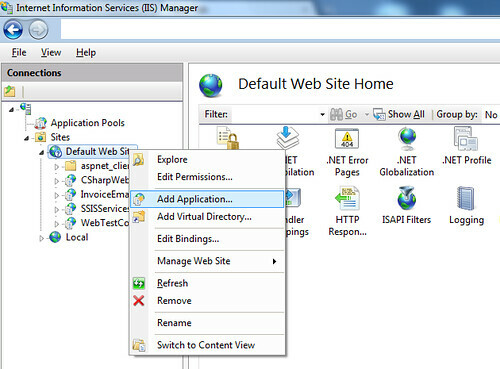 I am working on a application, which need to consume a web-service which is provided by another company. When I try to make a Web-service request/RPC call, I have received a timeout exception from my application. 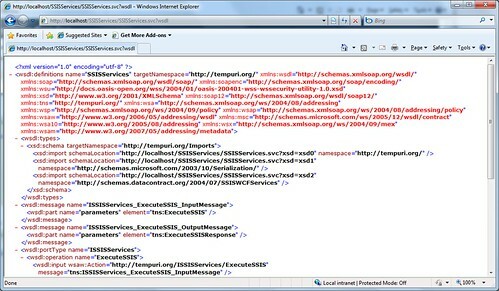 I guess, it is something to do with their web-service, E.g. 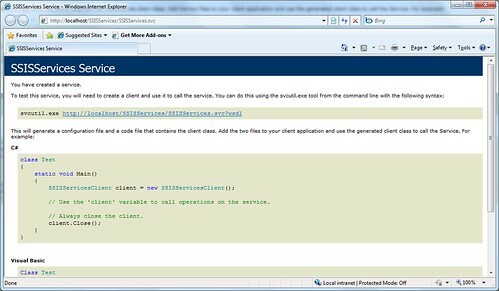 the web service did not work properly and it used to work in Visual Studio 2005 [I am using Visual Studio 2008 for this application]. When I check the application config file. I have found something interesting, which is related with timeout. Then I have figured out what is causing the timeout exception. =). To resolve the timeout exception, you can simply increase the timeout value to a appropriate time, which will not affect the performance of your application. E.g. If you set the timeout value too high, when the web-service do gone down, your application will waste lots of time, because it think the web-service is doing something. For my application, I have updated the timeout value to 3 minutes which is 00:03:00. [hh:mm:ss]. 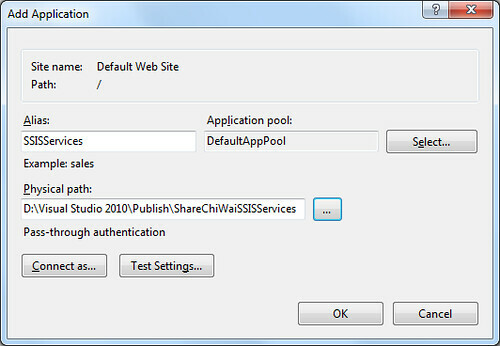 This entry was posted in .Net Tips And Tricks, WCF, Web Services on 2010/04/30 by ShareChiWai.